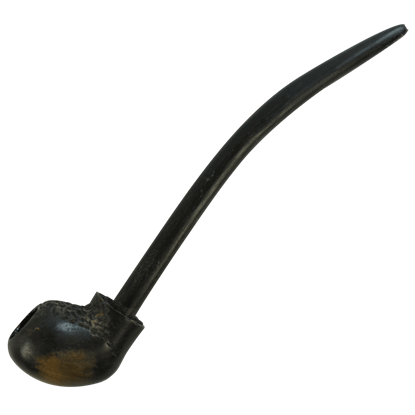 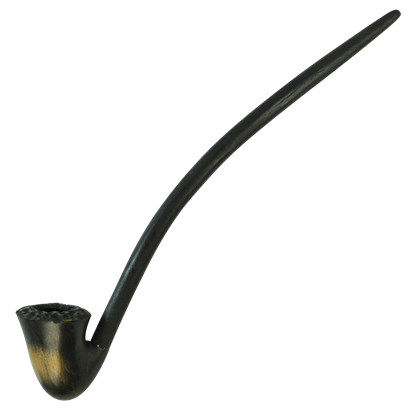 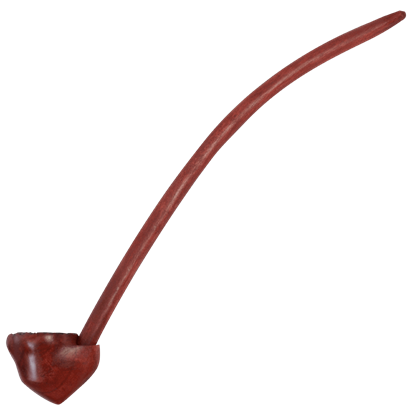 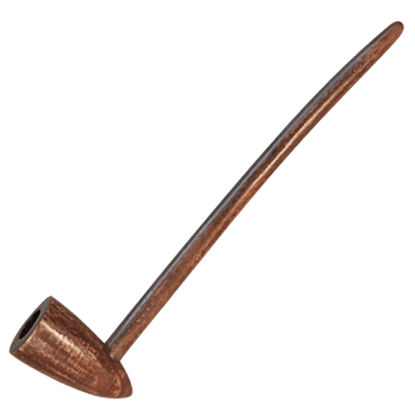 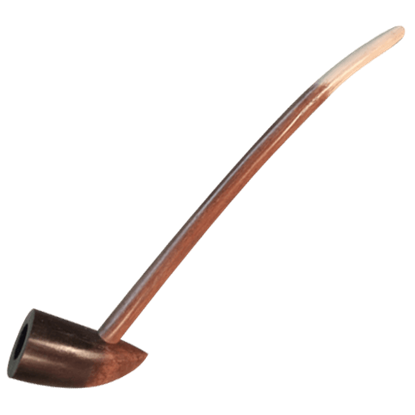 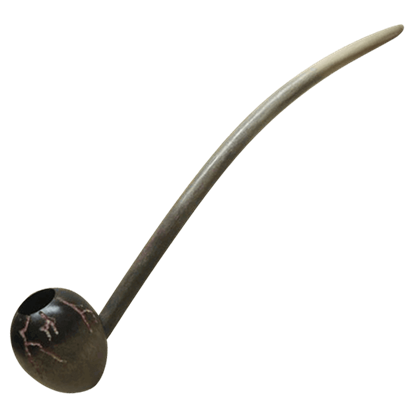 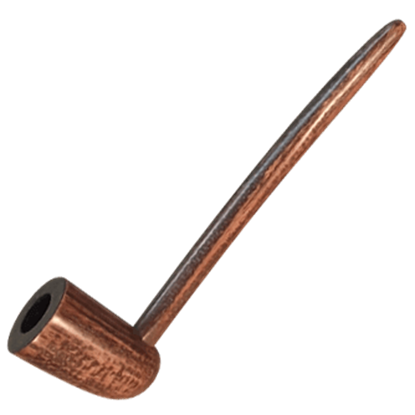 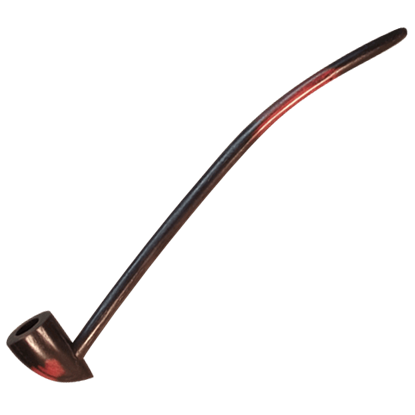 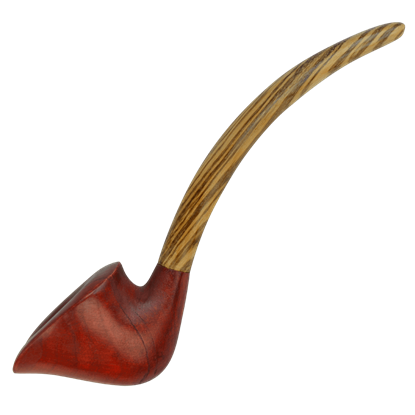 We are pleased to offer to you a line of fully functional, smokeable tobacco pipes. 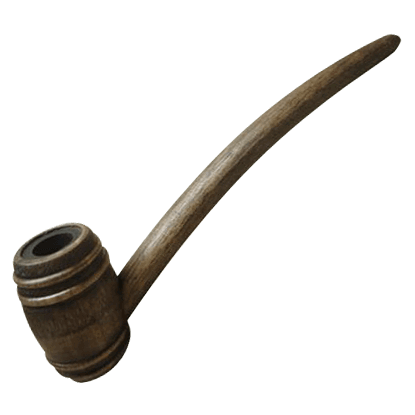 All of our wooden pipes are handcrafted and made from top quality woods, featuring detachable stems for easy cleaning. 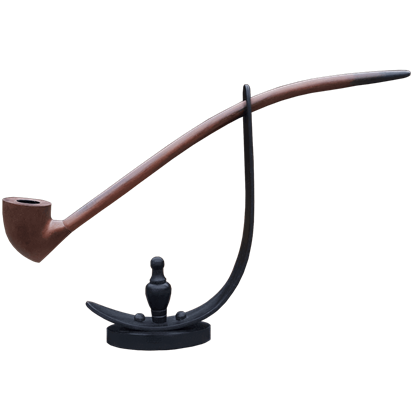 Our pipe designs are inspired from many Lord of the Rings pipes that were featured in the movies, Renaissance Churchwarden pipes and Old World long stem wooden pipes. 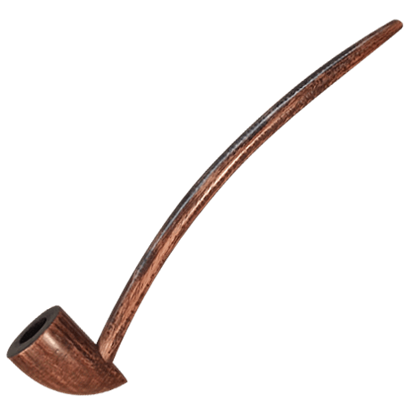 Our pipes make great collectibles and gifts for those who enjoy smoking tobacco from wooden pipes and anyone who is a Lord of the Rings fan.